We asked our Portescap Team in West Chester, PA for help collecting school supplies and we are ecstatic to say they came through big time! 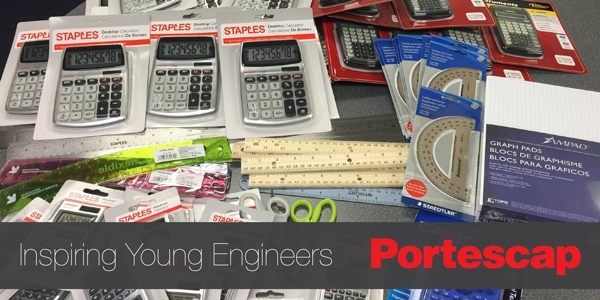 Our team collected over 625 items, including notebooks, binders, pens and pencils, crayons, markers, and glue, while the company itself donated protractors, scientific calculators, and graph paper. Our goal was not only to help with the cost of school supplies but to hopefully inspire and support future engineers. Portescap would like to thank all our employees for their generosity and support. We are proud to say we work with a team of talented and caring individuals.